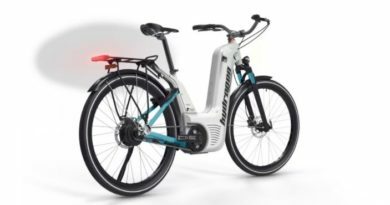 Specialist electric bike retailer and distributor 50 Cycles will mark 15 years in business with the launch of an electric bike label, dubbed Toba, that generates cryptocurrency for its customers as they ride. The range of bikes will be delivered in two months’ time, with customers able to generate ‘LoyalCoin’ at a rate of around £20 worth to each 1,000 miles ridden. Once earned through pedalling, the TOBA’s coins can be redeemed across a number of brands and stores or traded for renowned digital tokens such as Litecoin, Bitcoin, XEM and Digibytes – all of which can be accepted for any bike models or accessories on the 50cycles website. 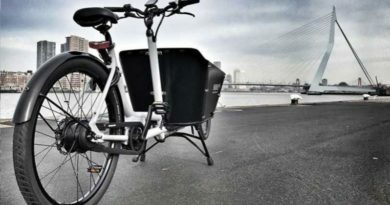 The revolutionary e-bike has been described as a ‘pedal-powered crypto miner’ — mining being the process used to release digital currency. Instead of being dished out automatically, Bitcoin and other similar cryptos have to be unlocked by completing complex mathematical equations. 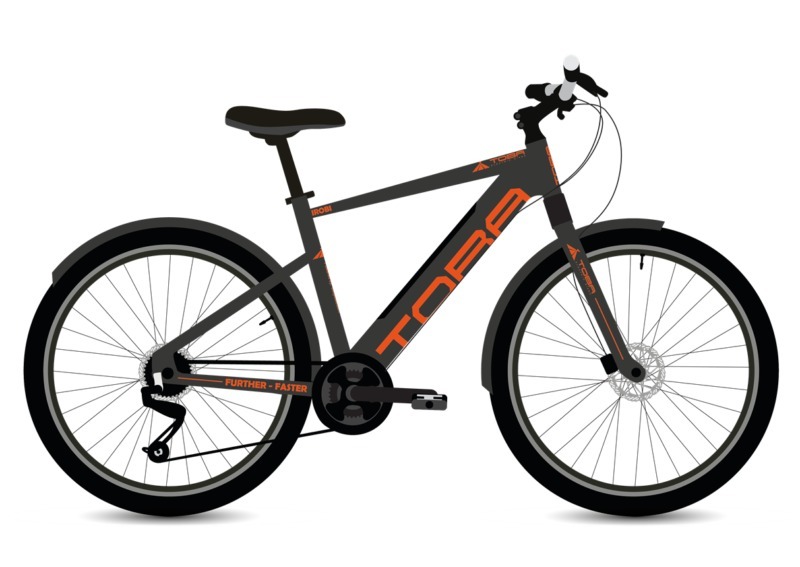 Each turn of the TOBA bike’s wheel will unlock new tokens that can used to buy discount products from 50cycles, or traded for other goods and services worldwide. Scott Snaith adds: “We have always been a company that moves ahead of the times by embracing the latest technology. “Just like we saw the potential in electric bikes in Tokyo 15 years ago, we now see the promise and future in blockchain technology, cryptocurrency and product tokenisation. “At the moment we are working with LoyalCoin to reward our customers but eventually the TOBA bikes will have their own digital coin which will become one of thousands of currencies of the future, and the TOBA will allow riders to become an integral part of its growth. 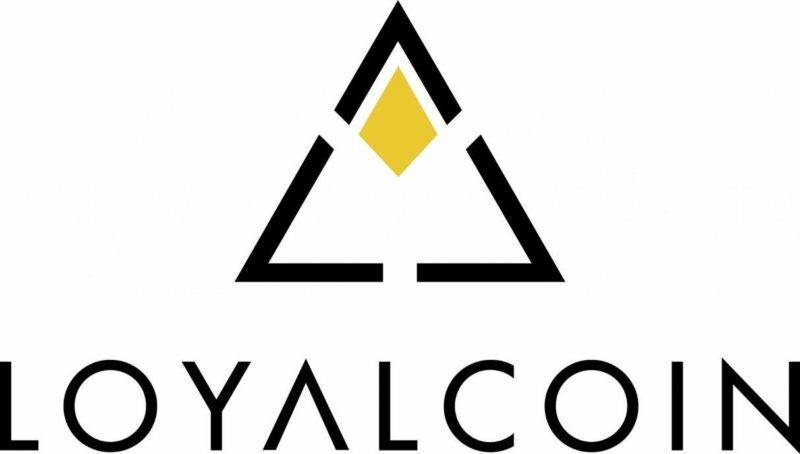 “As the technology improves we envisage that our customers will be excited as we are when they start earning rewards simply for using the product they choose to own. TOBA users will be able to monitor how many tokens they are generating through a mobile app. The bike will hold its own private key as a proof of ownership. 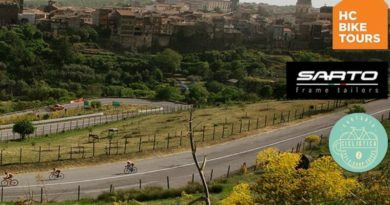 TOBA’s release is scheduled to coincide with the launch of 50cycles new website and the bicycles are scheduled for delivery in September. Discounts will also be offered to people who buy a TOBA using cryptocurrency, promoting a new ‘economy of devaluation’ to make goods and services available to all with rewards for usage that benefit society.